The Monkeys and K/1HT have been getting to know each other since September. In the second project, The Art of Asking Questions, we made artworks that involved how word and text have a great affect on each other. The artwork from Australia was received and the Monkeys made an amazing video response! 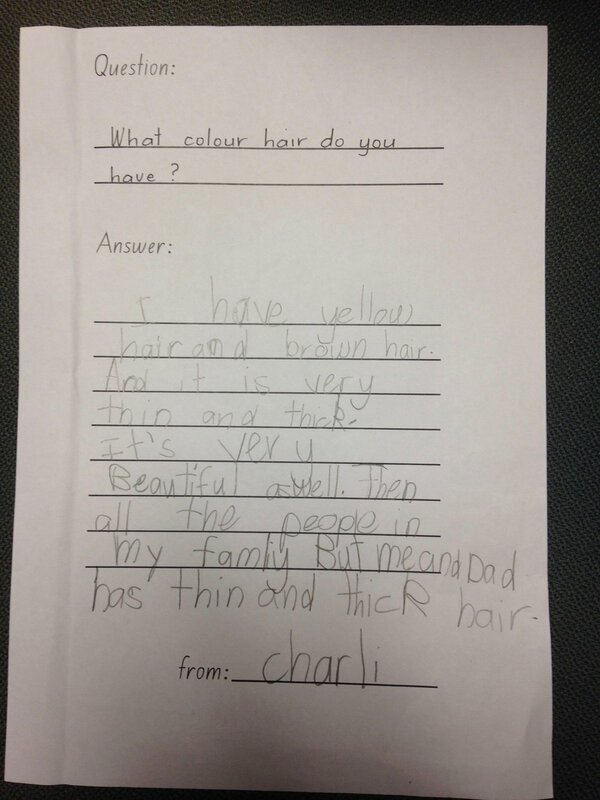 K/1HT responded in written form! "My friends are trading together"